Whether you’re basing your budget on last year’s expenditures or planning every budget item from scratch, it’s important to review different HR needs so that you don’t come up short in the places where you need extra funds. Here are some key HR items that you should consider when planning a yearly budget. Conducting an employee review is one of the most disliked tasks among managers and business owners. However, these evaluation opportunities are critical in retaining good employees, motivating employees to remain productive and maintaining a good relationship with your staff. While it is tempting to run down the list of “grades” the employee has earned throughout the year, engaging in an open discussion is the best form of evaluation. Instead of leading with the company form, ask your employee about their performance throughout the year, the problems and challenges they have encountered and how they overcame those obstacles. 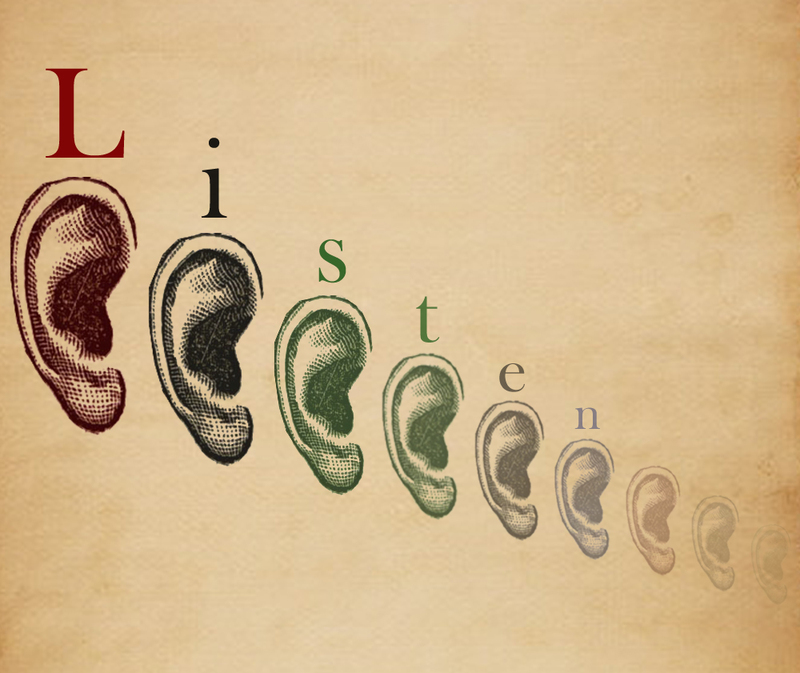 Carefully listen to your employee to help solve their work-related problems and create goals for the coming year.